More than 100 people were injured and 412 have been arrested during France’s worst urban riot in years, police in Paris said. The 133 people injured during Saturday’s protest included 23 police officers, they added. 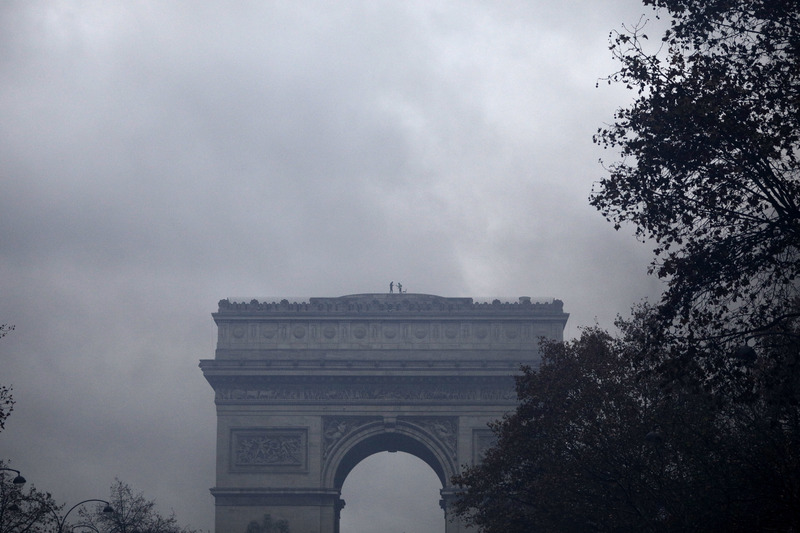 Some 378 of the arrested have been put in police custody after the violence that tore apart parts of central Paris. 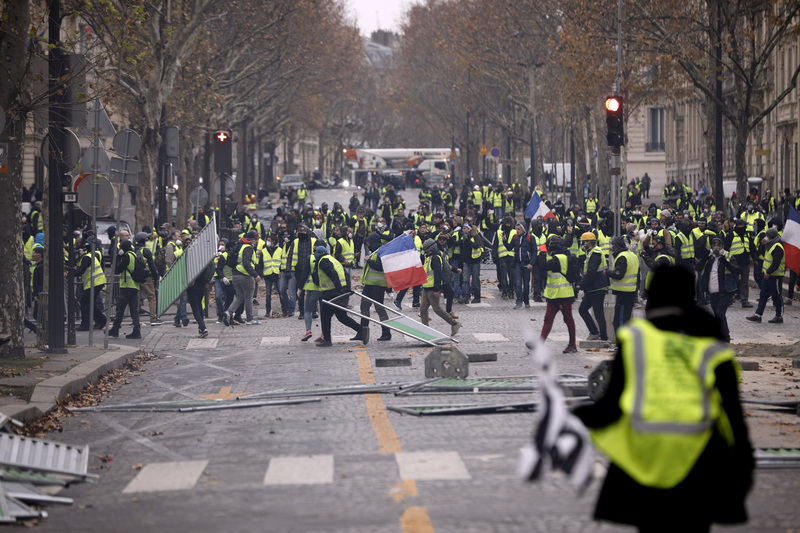 A protest against rising taxes and the high cost of living turned into a riot in the French capital, as activists wearing yellow jackets torched cars, smashed windows, looted shops and tagged the Arc de Triomphe with multi-coloured graffiti. French President Emmanuel Macron will hold an emergency meeting on security with the prime minister and the interior minister.